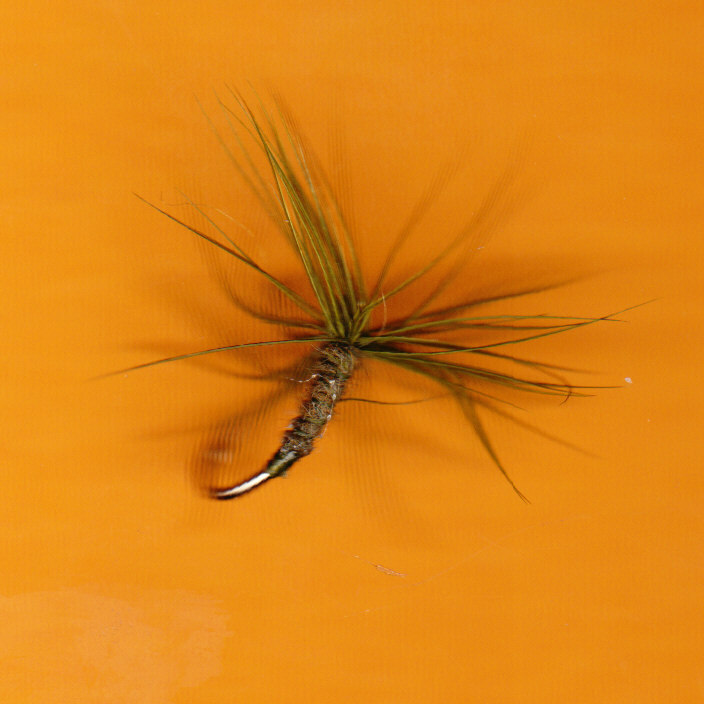 Watch these two short vidio's to get the taste of Tenkara! 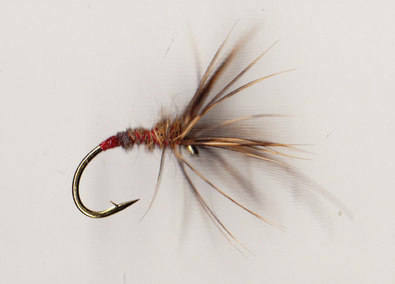 If you are after a telescopic Tenkara rod get in touch. 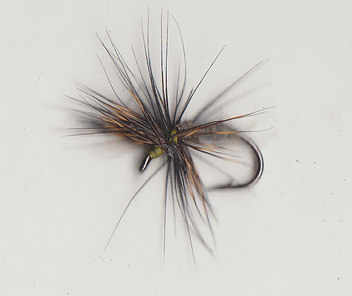 Scroll down to find tyings of individual flies. 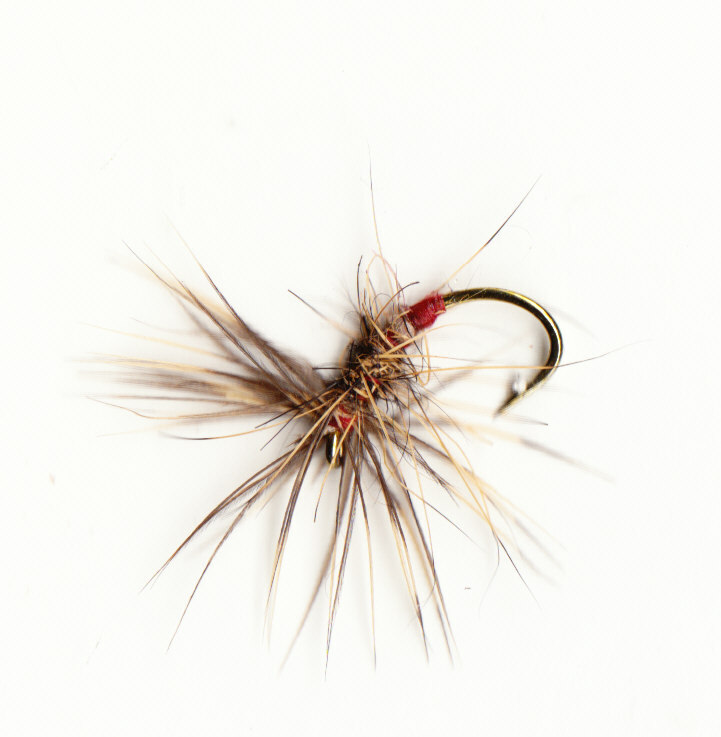 Tied in a range of olives to tempt trout or grayling. 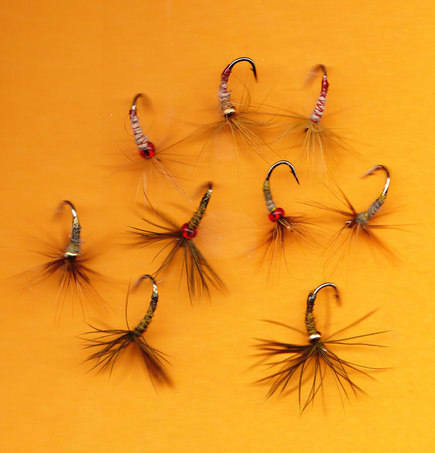 The forward facing hackles give all Tankara tyings plenty of movement in the water. 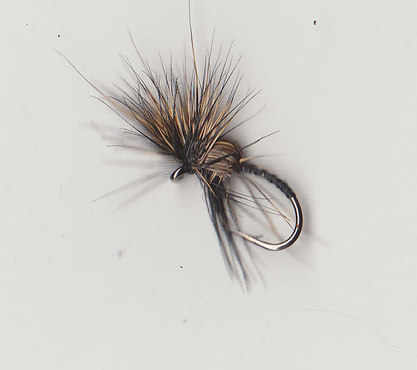 An unweighted fly but the bead offers something to tighten up to and gets the fishes attention, tied in natural olives. 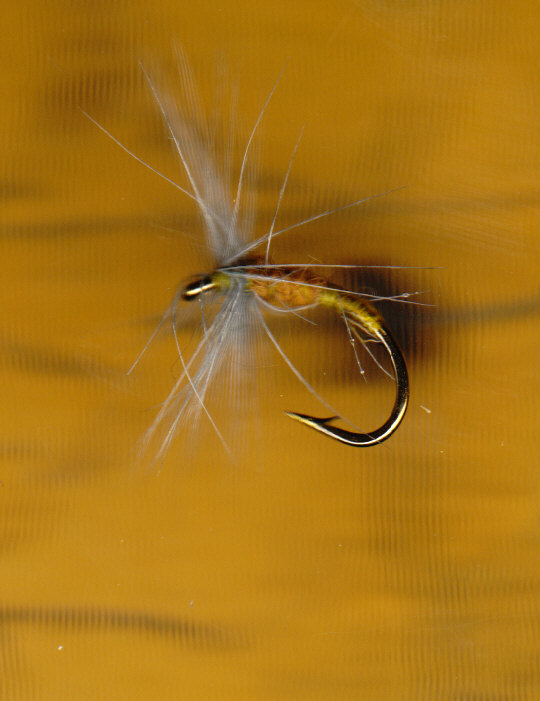 The 2mm goldbead gives this fly some weight, useful in faster water. 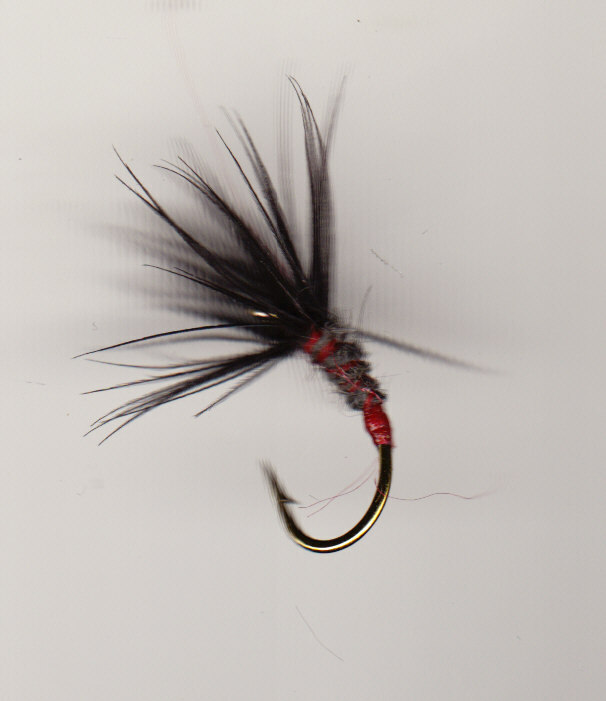 Tied in a range of olives. 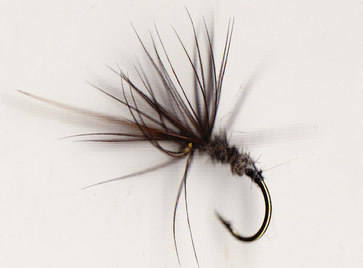 Dry 'Bump' Tenkara, Dry CDC, Beaded Spiders, Standard Dun Spiders, Partridge Spiders all included. 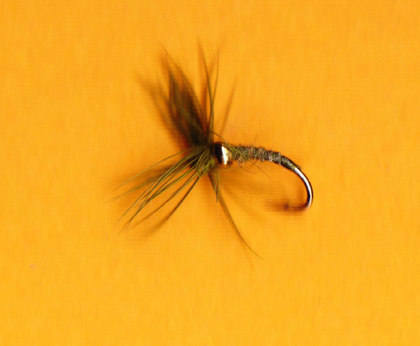 Tied with forward facing wings and hackles, all thees patterns float well once ginked. 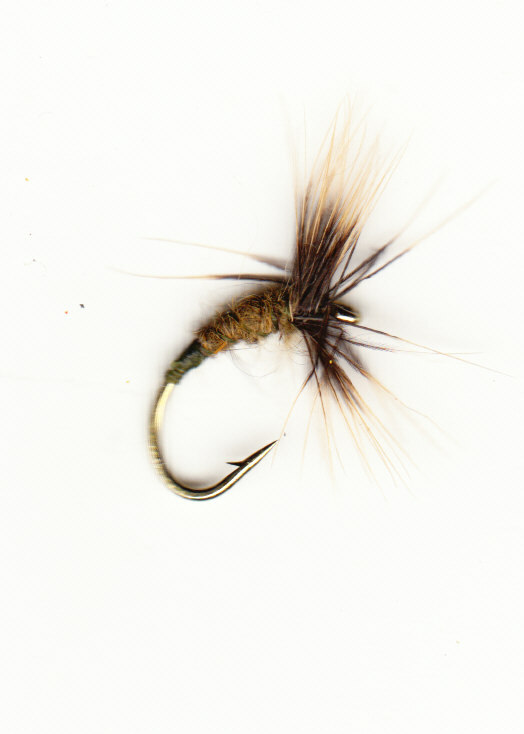 Leave untreated and the make excellant low floating emerger/dries.